Earlier a peaceful and nice advertising guy Vikramjit Singh started getting angrier in his life and when he couldn’t handle the pressure of being angry he moved to the next level i.e. he became funny and day by day he is getting funnier. 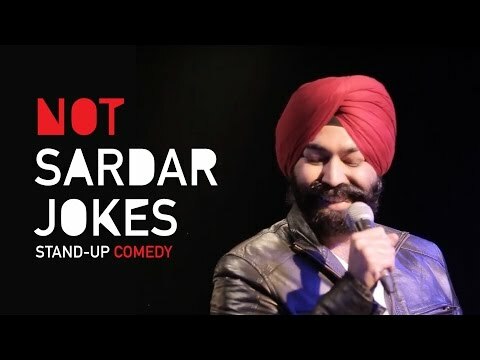 Vikramjit was featured in NDTV’s most popular show “Rising Stars of Comedy” and recently has been a winner of ‘Radio One LoL Championships’ organized in Delhi. You can also find his column in Times of India sometimes namely ‘Why So Serious’. With his sharp and witty humorous sets Vikramjit has successfully managed to gather a huge fan following of his stand-ups which is increasing regularly.